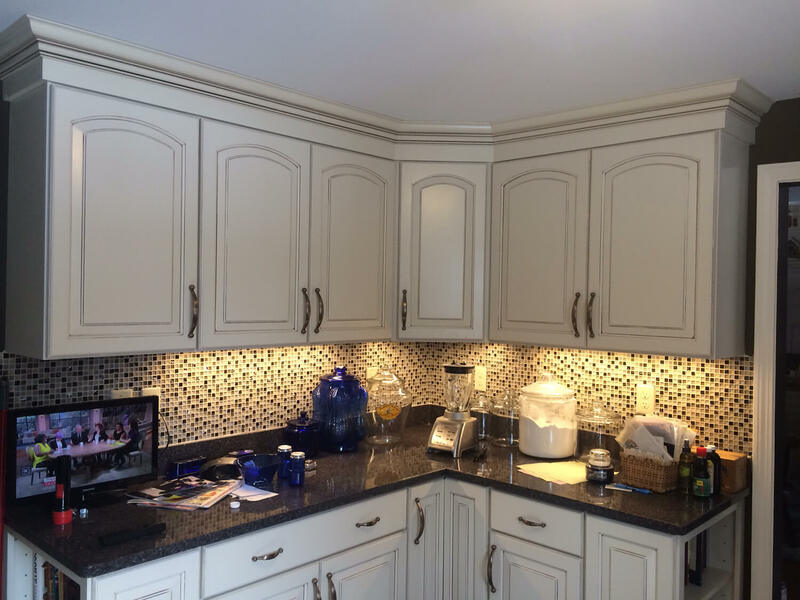 Turn your kitchen into the highlight of your home. 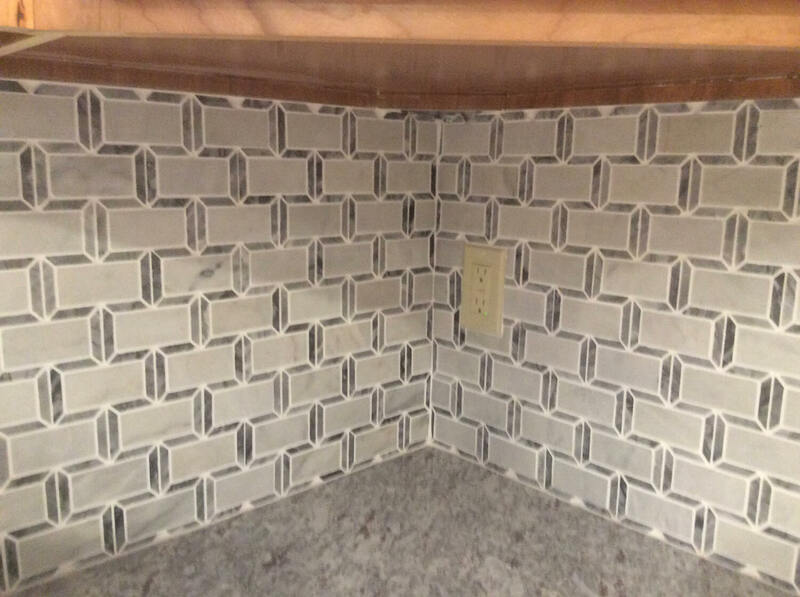 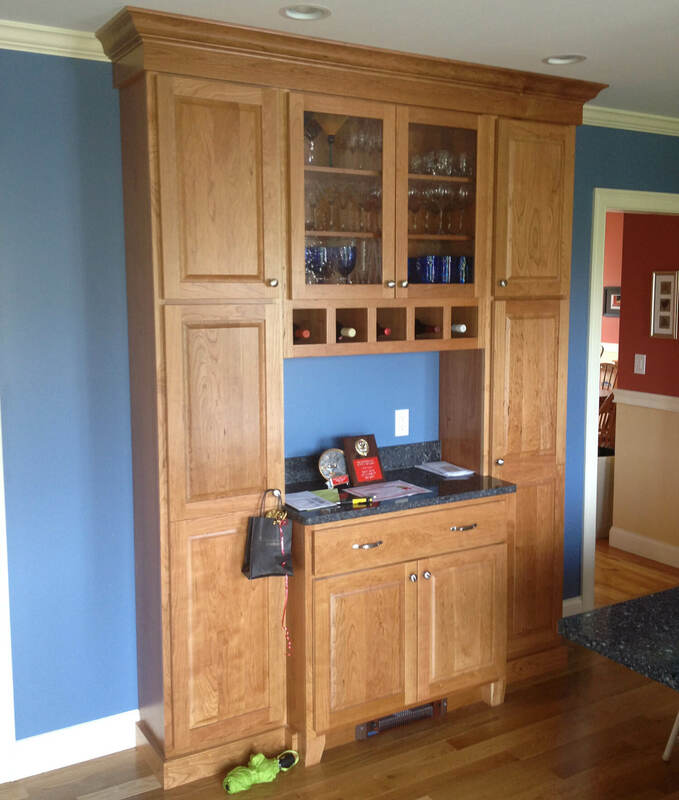 Running out of space in your kitchen cabinets? 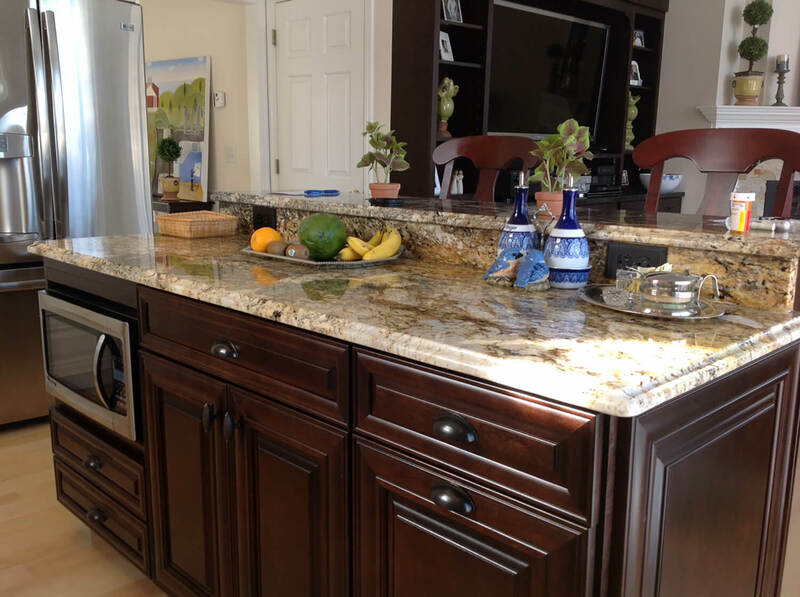 Wish your kitchen counters were better situated for guests and gatherings? 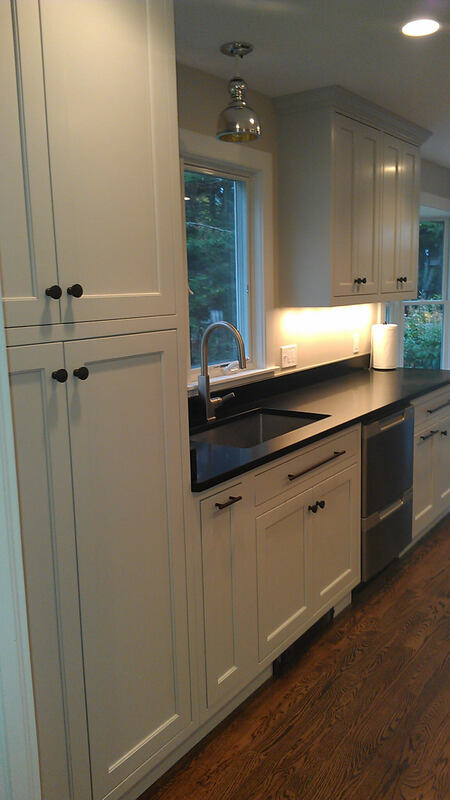 A kitchen is not only the focal point of your home, but also the heart of it. 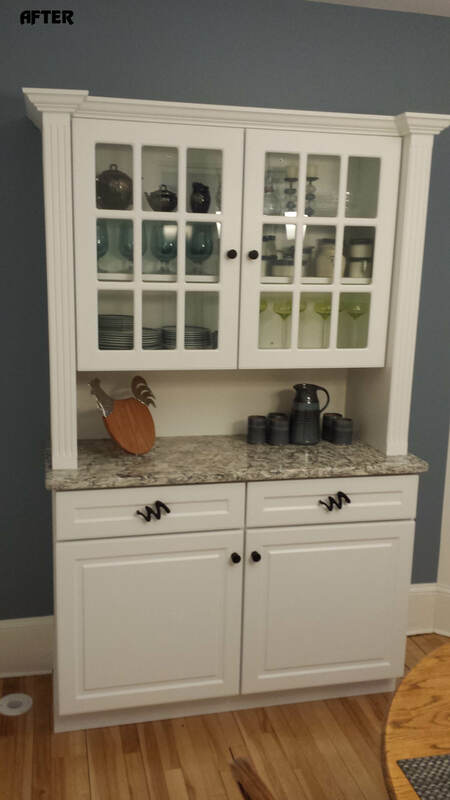 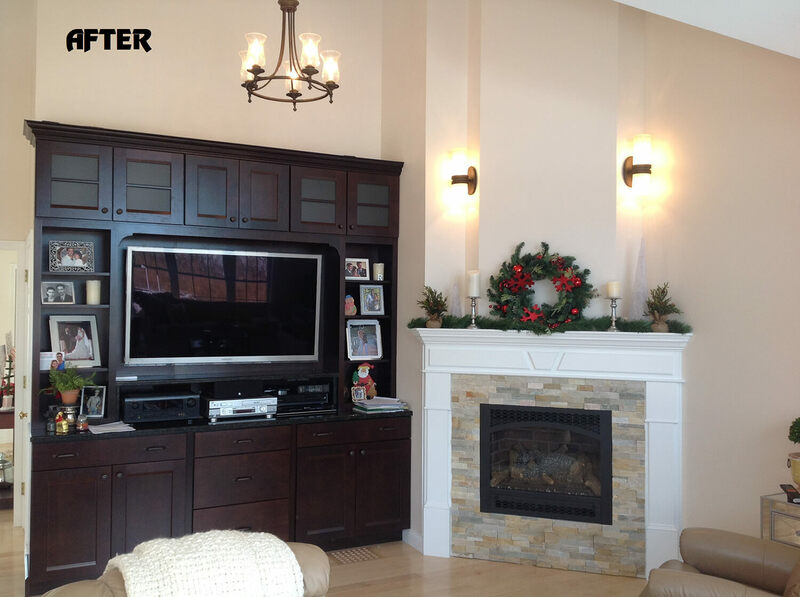 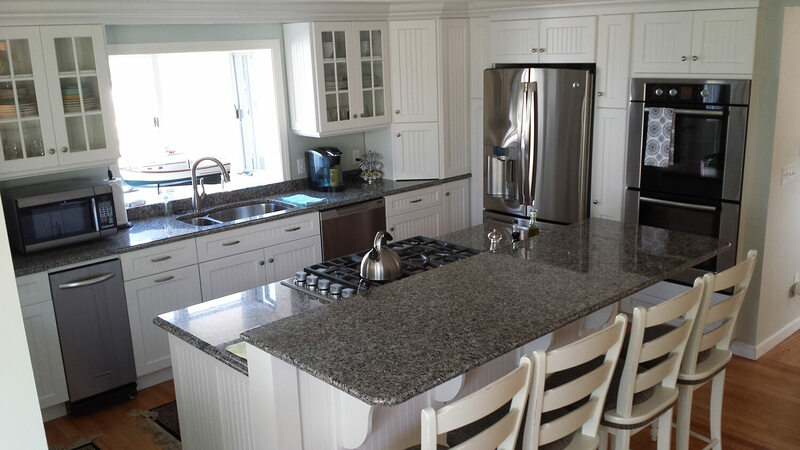 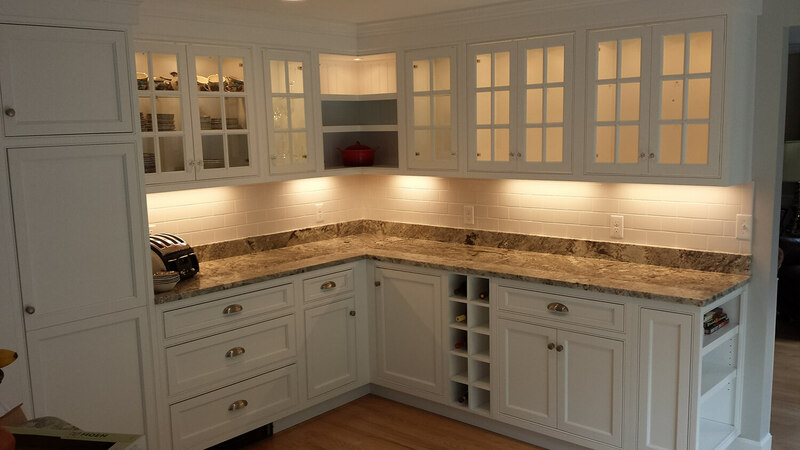 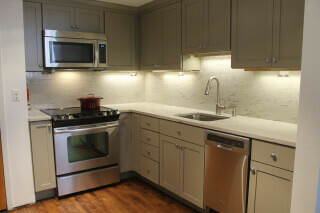 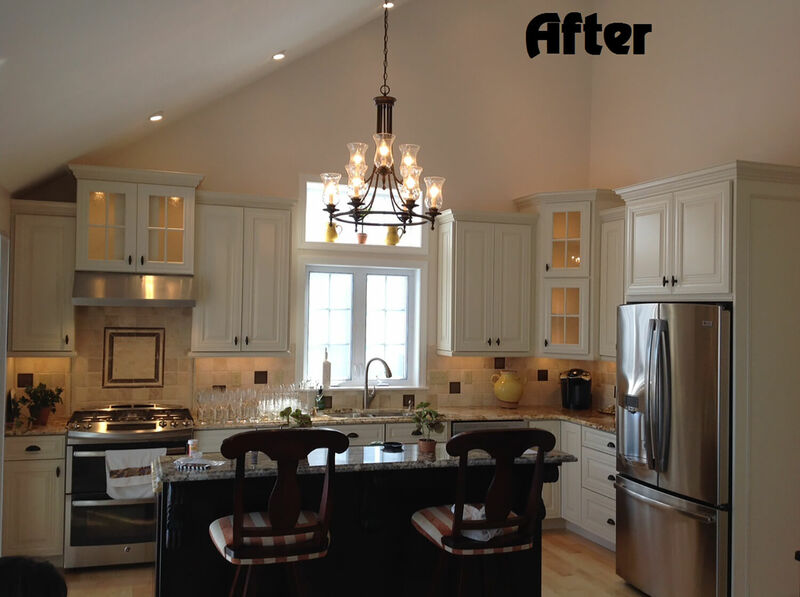 Southern Maine Remodeling can help improve your kitchen’s appearance and efficiency with a custom kitchen design. 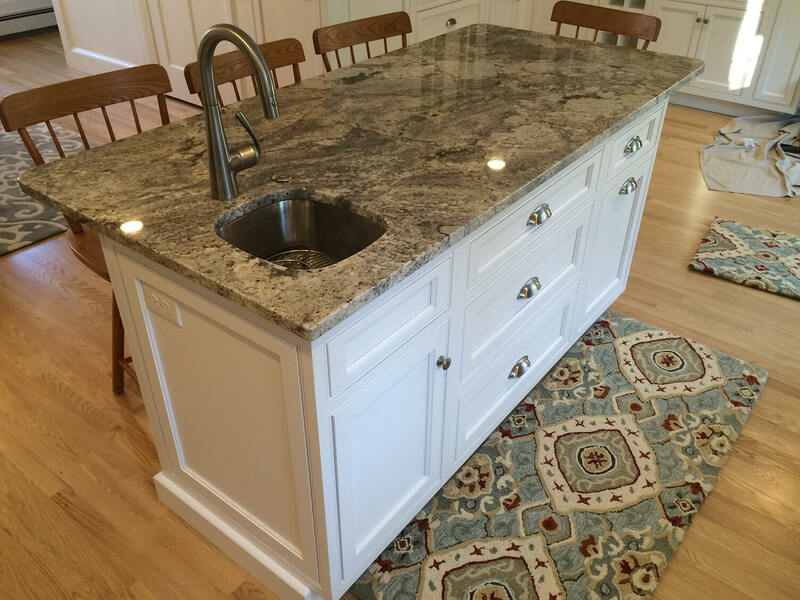 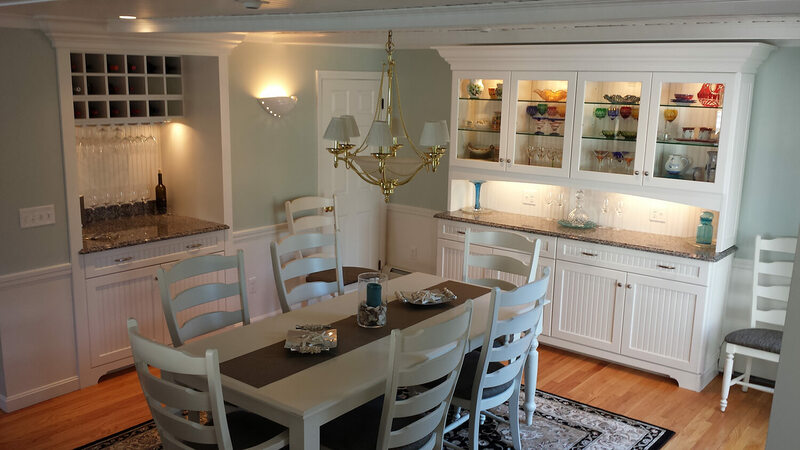 We work with some of the best kitchen designers in Southern Maine to take your kitchen remodel from the initial planning stages to the finishing touches. 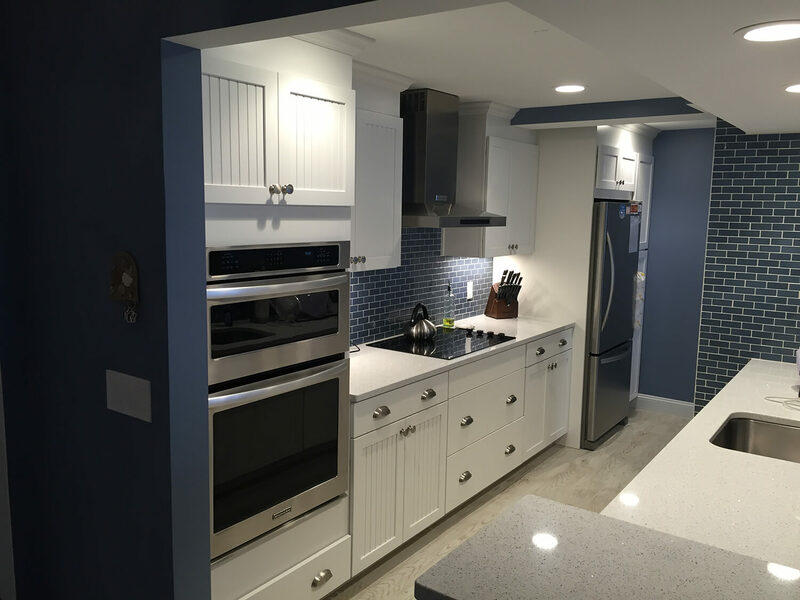 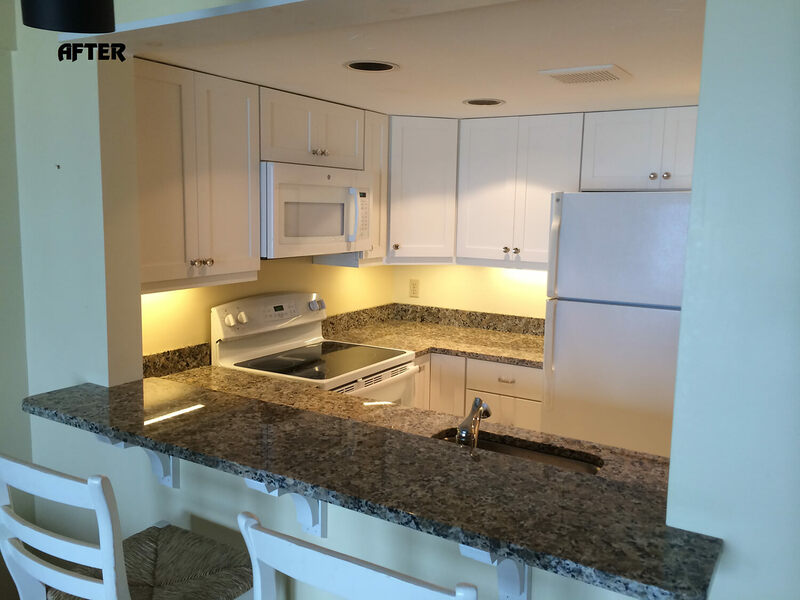 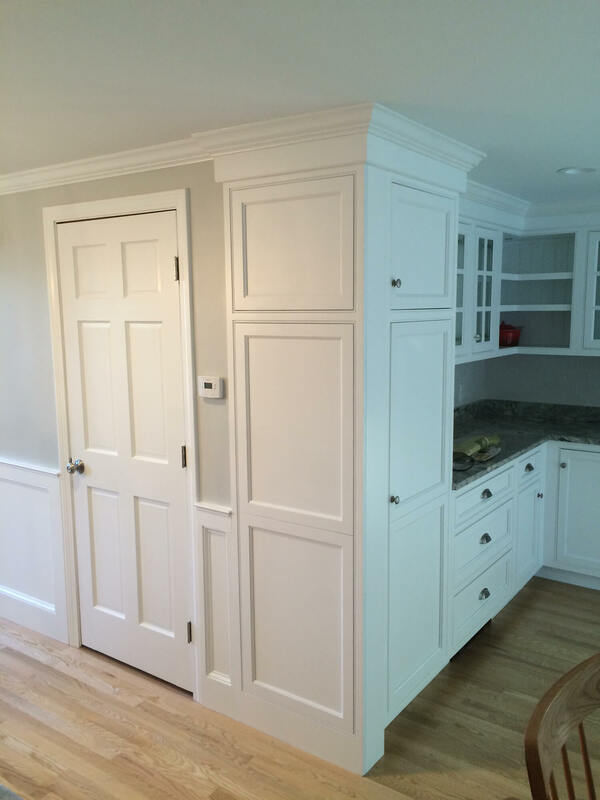 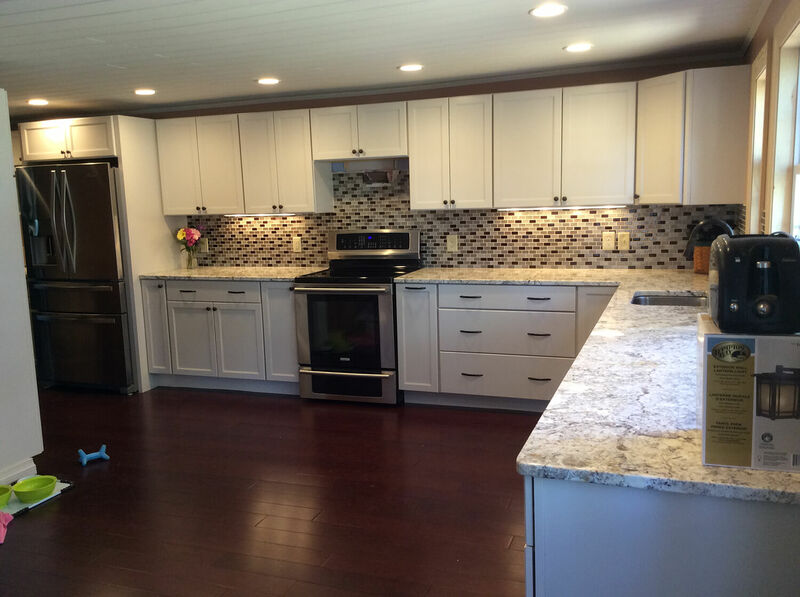 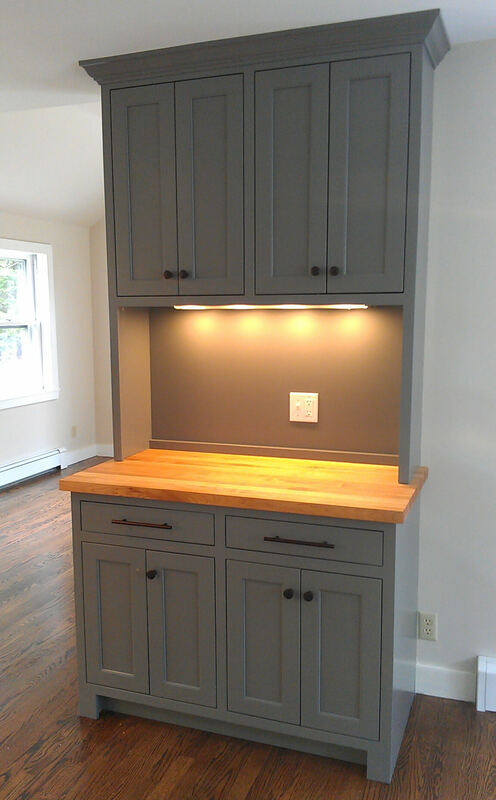 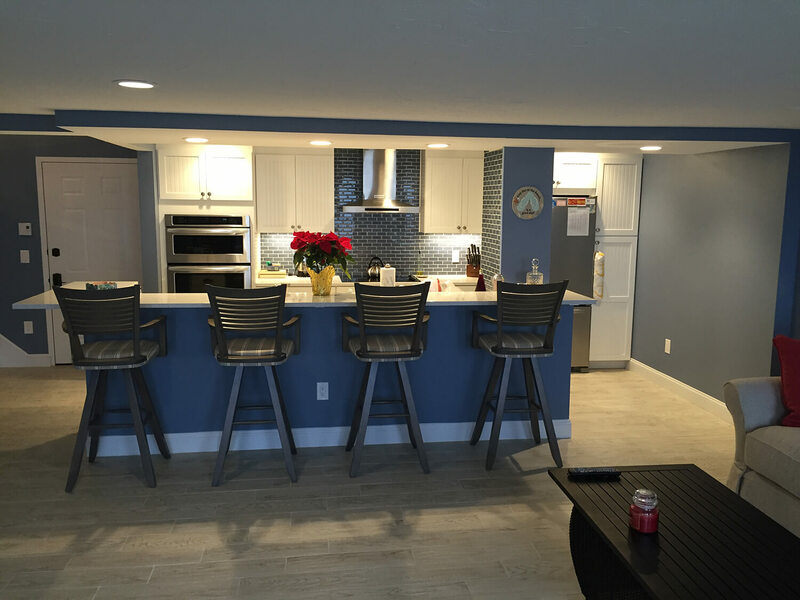 Southern Maine Remodeling also understands how important a timeline is for your kitchen remodel and we take the necessary steps to ensure your project goes smoothly. 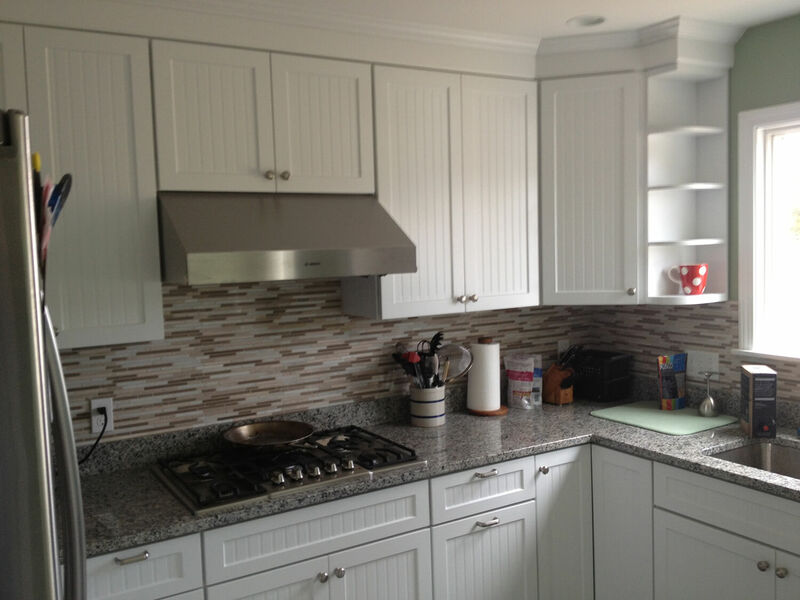 The last thing you want is to put your kitchen remodeling project in the wrong hands. 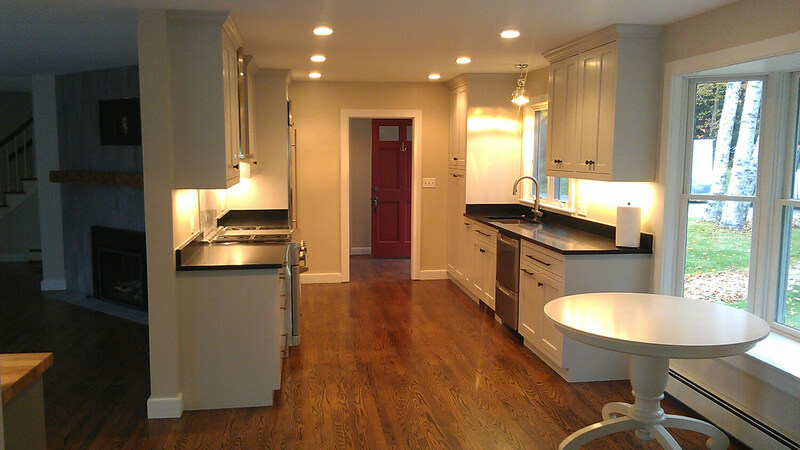 Our team posesses the experience and skill needed to complete your project in a professional manner. 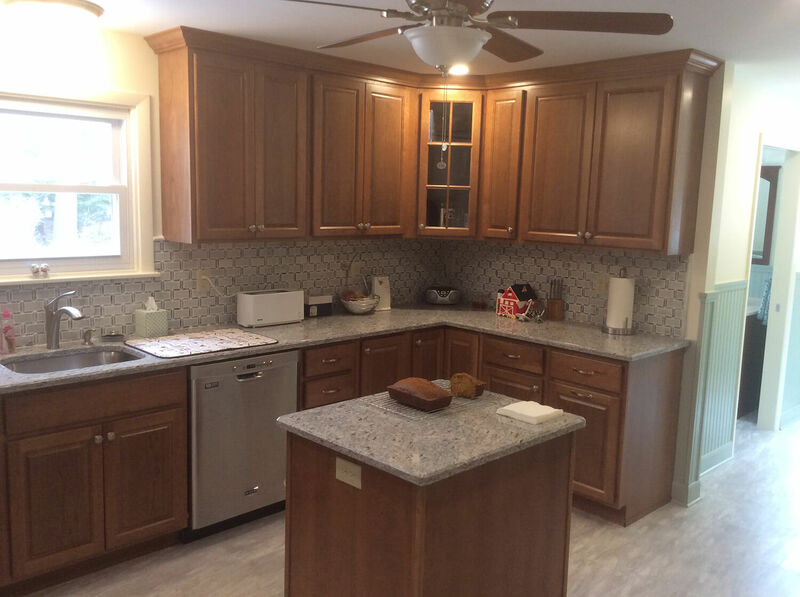 If you’re ready to say goodbye to outdated kitchen cabinets and tile, we’re ready to build your beautiful new kitchen design!